Just pay as you go: no subscription fee, no surcharges, and Whim always shows you the price up front. 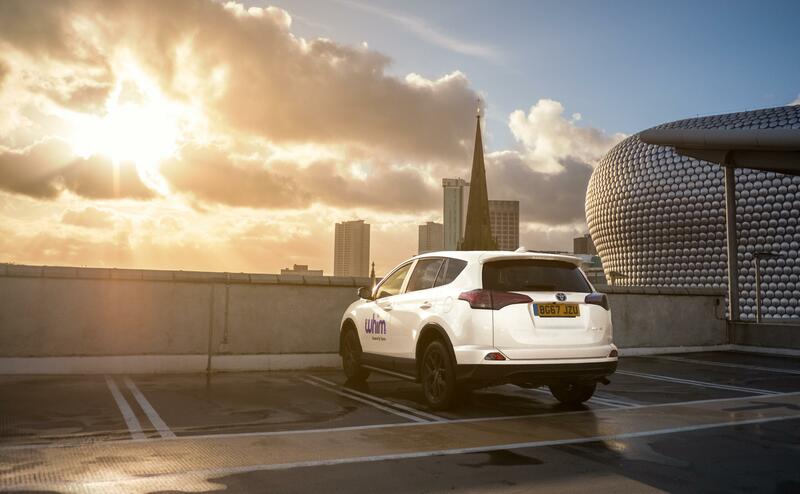 Great for occasional public transport users, tourists, and anyone who’d like to try out Whim. 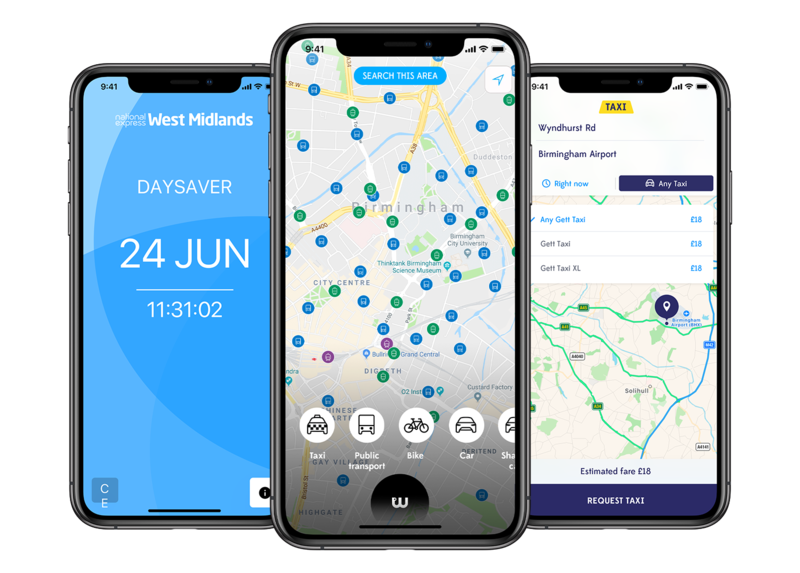 Whim is the convenient way to book and pay for your ride with our partners Gett, National Express West-Midlands, and Enterprise. You can buy a ticket quickly or first plan your route and then pay directly in Whim. You can also use Whim around the world in any place our service is available.